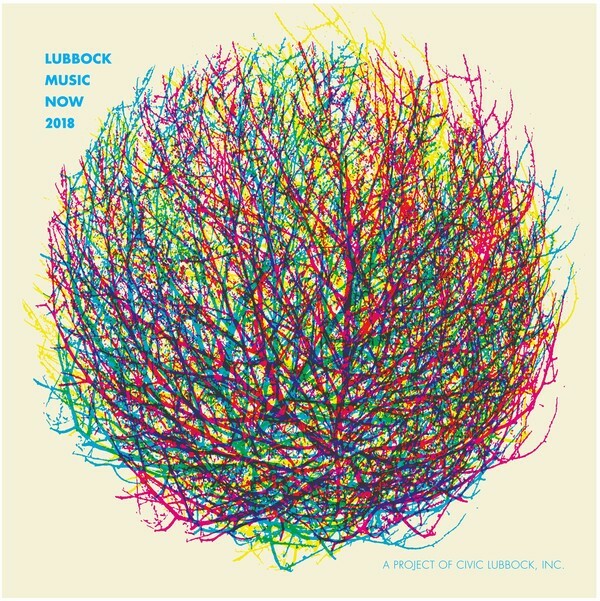 Lubbock Music Now - Civic Lubbock, Inc.
a project of Civic Lubbock, Inc.
Lubbock Music NOW: It’s the frame for a picture of life in the Hub City. It’s the artists grinding it out night after night providing a soundtrack for our evenings out. It’s the songs being written now that may endure for years to come. The Project: Compile an album every year made up entirely of locally-produced music. Submitted tracks are judged by several former and/or current members of the Texas branch of The Recording Academy (Texas Grammy Board). 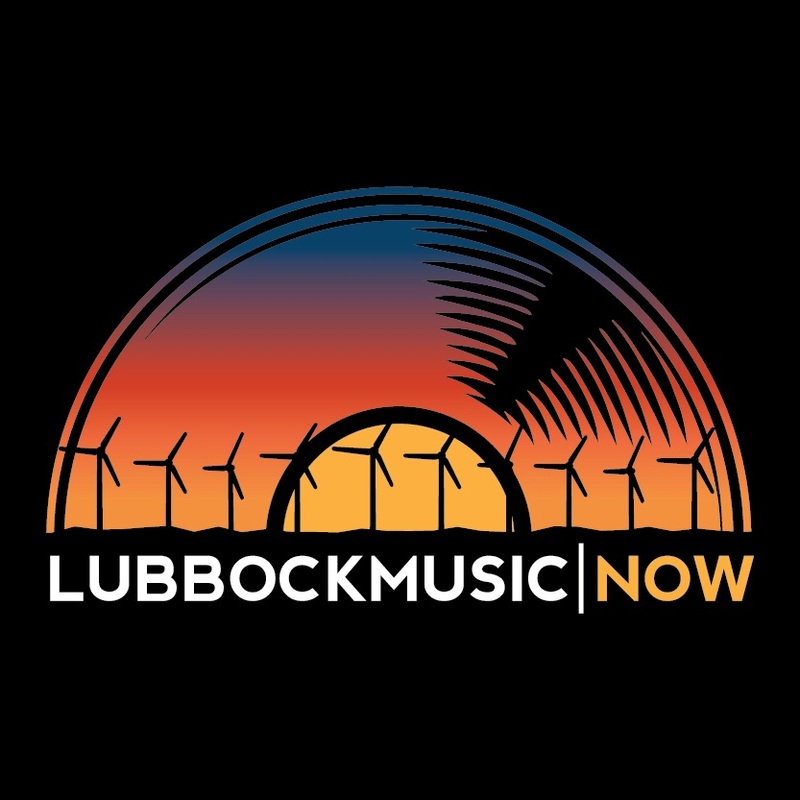 The top ranked tracks are selected for inclusion on the current year’s Lubbock Music NOW CD. The Purpose: To honor and recognize musicians living in the Lubbock area “working the circuit,” and to give visitors a picture of what the local scene is producing. It’s a time capsule of music. 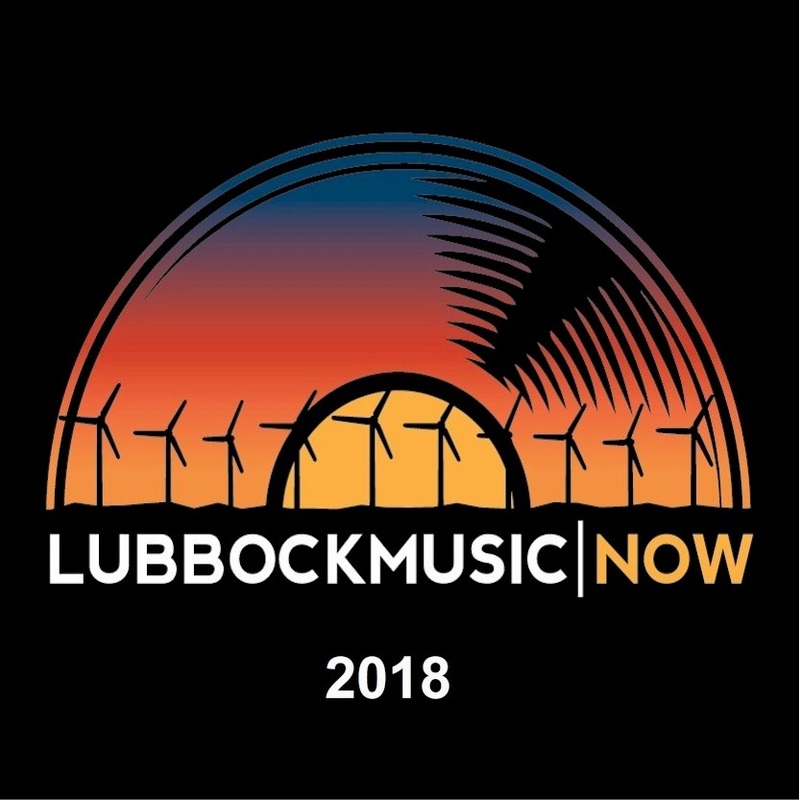 Congratulations to all of the artists selected for the 2018 edition of Lubbock Music NOW! See the 2016 Lubbock Music NOW Album and where to buy it. See the 2017 Lubbock Music NOW Album and where to buy it.